The entire city of Bruges is a UNESCO World Heritage Site, owing to its predominantly historic construction and architecture. 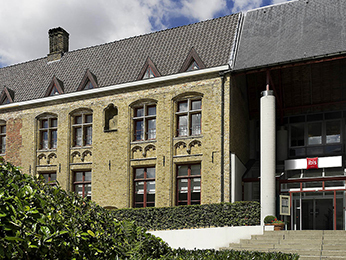 A selection of ibis and Novotel hotels in Bruges are available both in and around the city, allowing you to choose how close or far away you would like to be from the centre. There is no shortage of sights in the Belgian gem, which is sometimes referred to as the Venice of The North due to the impressive waterways and historical buildings. As such, there are many markets, squares and museums to see in the area. Belgium is also well known for making particularly good beer and brewery tours are available for those with an interest in how Belgian beer is made. For sightseeing, St Salvator's Cathedral and the Basilica of the Holy Blood offer excellent sights in an already picturesque surrounding. Bruges offers superb transport links to other areas of Belgium and France, or alternatively railway links provide a similar service. If travelling by air, Brussels Airport is just an hour away by car. 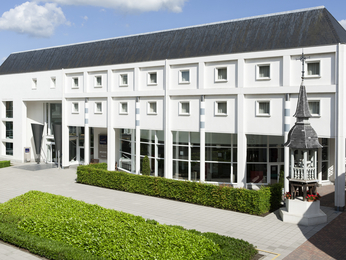 Booking a hotel in Beaune with AccorHotels couldn't be easier. Simply browse our selection of hotels below and choose one that best suits your needs. Booking online with AccorHotels offers a host of benefits, including our Best Price Guarantee and last minute and real-time room availability.